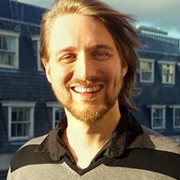 Andreas Damgaard - Full Stack Software Developer. Full stack developer and aspiring entrepreneur. Using my powers of creation to make the world a better place.